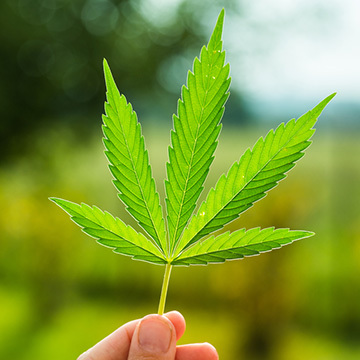 The Control, Regulate, and Tax Adult Use of Marijuana Act (AUMA) creates a new licensing and regulatory structure for nonmedical marijuana activities, both personal and commercial. The webinar focuses on the impact that the new law will have on public and private employers throughout California. The presenter addresses the current state of the law (e.g., California Health and Safety Code, Ross v. RagingWire Telecommunications, Fair Employment and Housing Act, and the Compassionate Use Act) and discuss practical approaches employers may consider in the work place, such as a Don’t Ask, Don’t Tell type policy or treating marijuana like prescription opiates. The webinar also covers drug testing and special considerations regarding federal Department of Transportation positions and other safety-sensitive or public protection positions.